I hope it's okay I put this up. 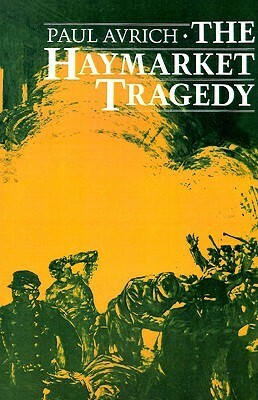 I haven't had time to read it (500 or so pages), but I'm guessing it's a well-researched historical account of the Haymarket incident. Avrich has some more stuff I might look into posting in the future, if you'd like.